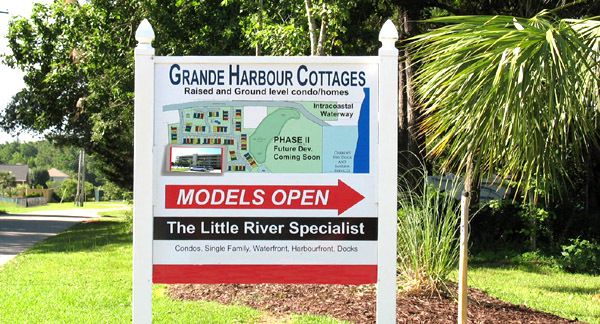 Grande Harbour is a new community in Little River, on the Hwy 90 extension coming from Cherry Grove Beach. 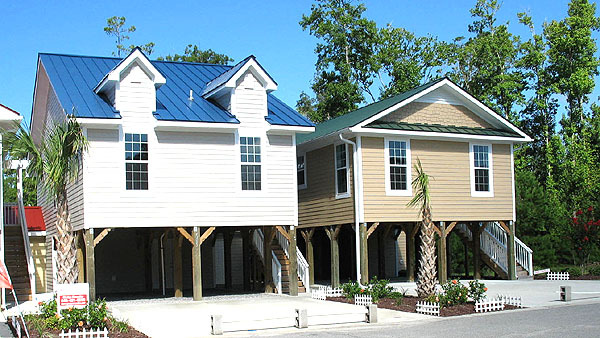 The plans for the community include raised cottages with covered parking, condos, an outdoor pool and fishing pond, and a marina for boating and water fun. There are some new cottages available as well as lots. Models are open to see, and we can ask for floorplans. Prices start at around $155,000. Grande Harbour also offers brand new townhomes, a waterfront condo building, and some unique 3-story townhouse-style luxury condominiums with a garage and private elevator! All are brand new, and the townhouse condos run around $350,000. This is a brand new community still mostly in the planning stages, but you can get in on the ground level while the prices are low, and choose your colors and furniture if you buy now. When the marina opens, no doubt this will become a very popular place to live and prices will probably increase. Call us for more information and we'll help you find the perfect home in here or anywhere in Little River. 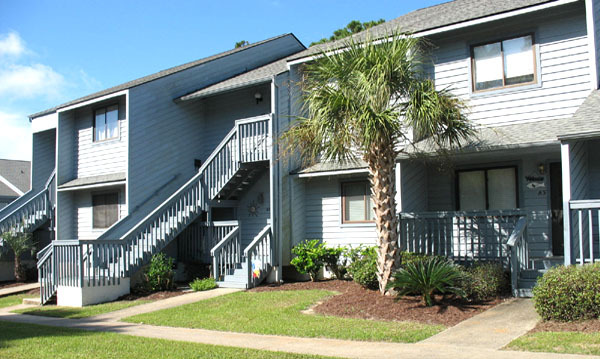 Listing courtesy of BHHS Myrtle Beach Real Estate , Lindsay Faircloth.